What a large scale band from Canada. They are influenced by a lot of great bands like BETWEEN THE BURIED AND ME,ANIMALS AS LEADERS,THE DILLINGER ESCAPE PLAN,PROTEST THE HERO,DREAM THEATER,PERIPHERY. Yeah,they have good scence of music. And also,They check INTERVALS,POMEGRANATE TIGER,CHON out. 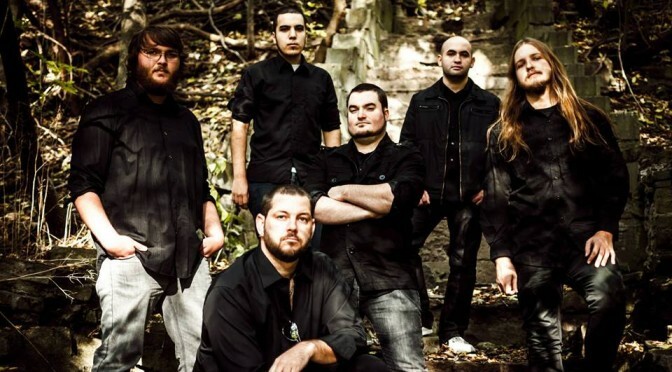 It means that they are the most up-date of prog-metal. This album has conceptual story. 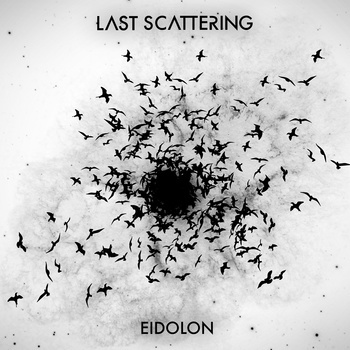 Except for short interludes, there are five songs in EIDOLON. All songs are nearly 10 minutes long. And T8″Matt damon”has 18 minutes long. In addition to aspects of blockbuster-oriented and conceptual story, vocalist uses clean and growl with effect in complicated songs. I think they close to BTBAM. At the same time,they have an aspect of catcy feeling that radical Djent bands like Periphery,Intervals and Chon have. The biginning of T2″Compound Fiasco”is it. I was drawn into this conceptual album by that. And their catcy feeling has melancholy of ethic music. That makes this album amazing. P.S. Thanks a lot for visiting this page. I’m so excited about lots of people are interested in Last Scattering!! If possible,please leave a comment.